Welcome to Nichols College on behalf of Residence Life. 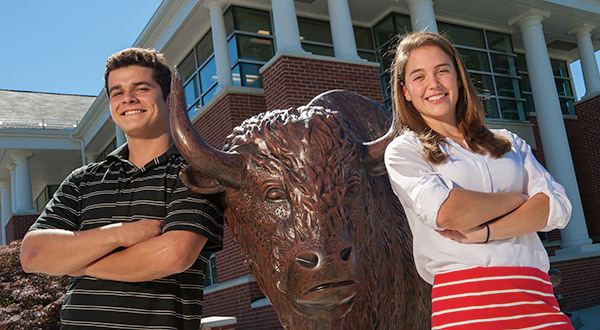 At Nichols we believe that residential living offers students the chance to live and learn in a supportive environment. We believe that a student should develop into a responsible citizen capable of giving back to their community, and that every single person is important and critical to our collective success. Our staff is made up of both student Resident Assistants (RAs) and full-time professional Area Coordinators (ACs) as well as student programmers and community managers. Our staff and policies are in place to strive to make our residence halls a safe, convenient, and welcoming. Nichols students take personal responsibility for their behavior and surroundings and set high expectations for civility and community. 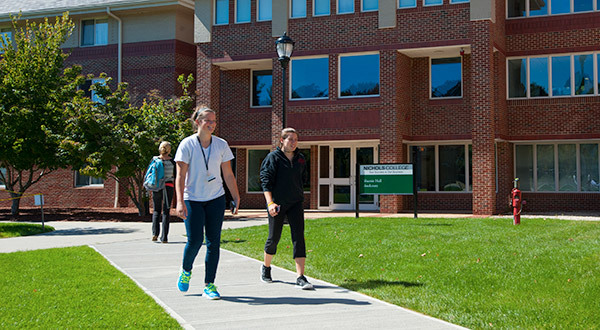 Living on campus during this exciting time of your life is a privilege, and your time at Nichols will not last forever. Take advantage while you’re here to make the most of it—leave your room, put down the cell phone, close that laptop, and engage with one another. Learn from one another, respect one another, and embrace all the opportunities that this wonderful campus holds for you. I’m looking forward to meeting each of you and seeing you thrive at Nichols College. We strive to create a vibrant, inclusive residential community experience that fosters intrinsic leadership, personal growth, and appreciation and respect for all.